Prolific London has now launched. 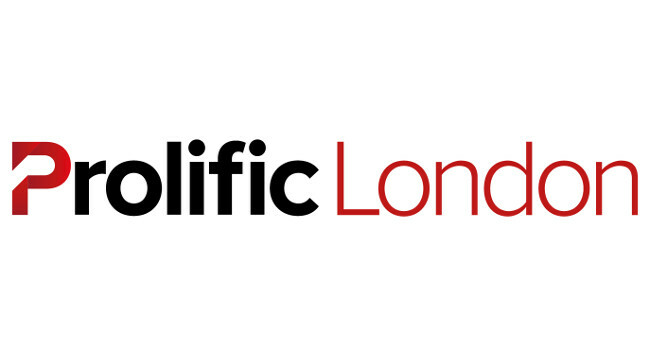 Prolific London is a sister site to Prolific North focused on marketing and tech news, events and jobs in the capital. David Prior is editor of both sites and can be reached at news@prolificlondon.co.uk. The site can be viewed at prolificlondon.co.uk, found on Twitter @ProlificLondon and also on Facebook.